With summer break around the corner, I am already anticipating having both kids home from school and daycare for several days. Therefore, I am starting to compile activities that keep them busy, having fun and maybe even learn a bit. 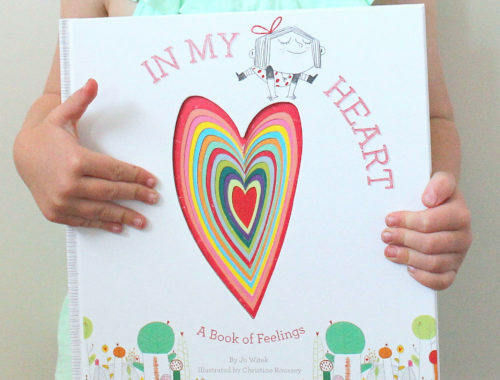 Like most children, mine are big fans of stickers–especially my 3-year-old. 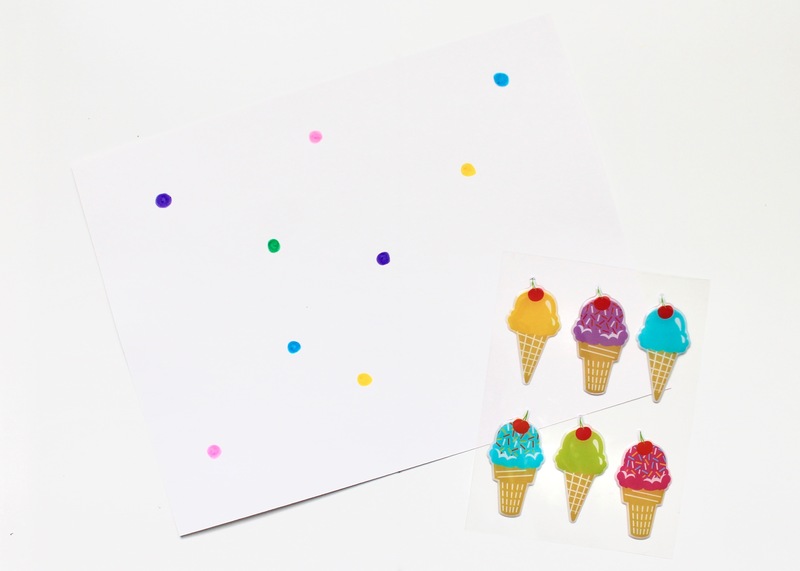 Inspired by some adorable stickers I found on a recent shopping trip, I created a few different activities you can have your children do now (or really, all year around). 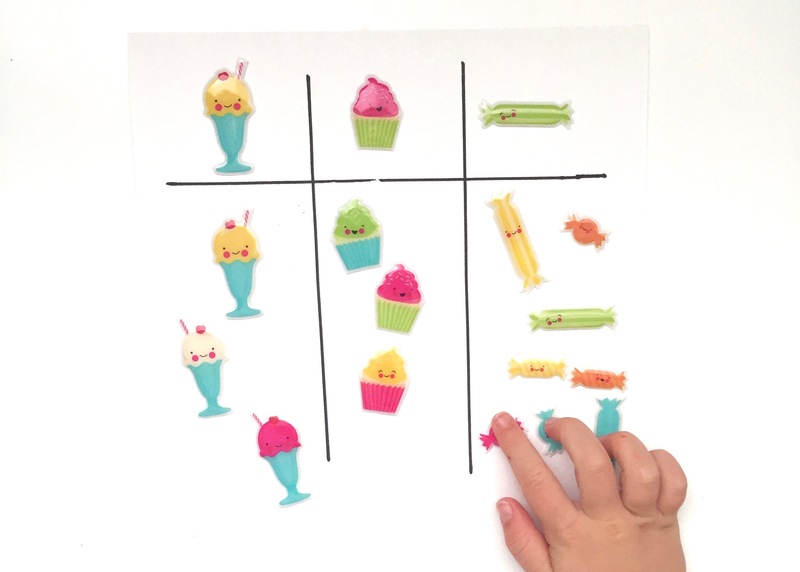 Stickers are great tools for working on hand-eye coordination and problem solving. Below, I’ve listed a few activities we have successfully done in our home. This one is quite simple. You take crayons or markers and make some dots on a page in different colors. The child then has to place a sticker that matches the dot over top of it. 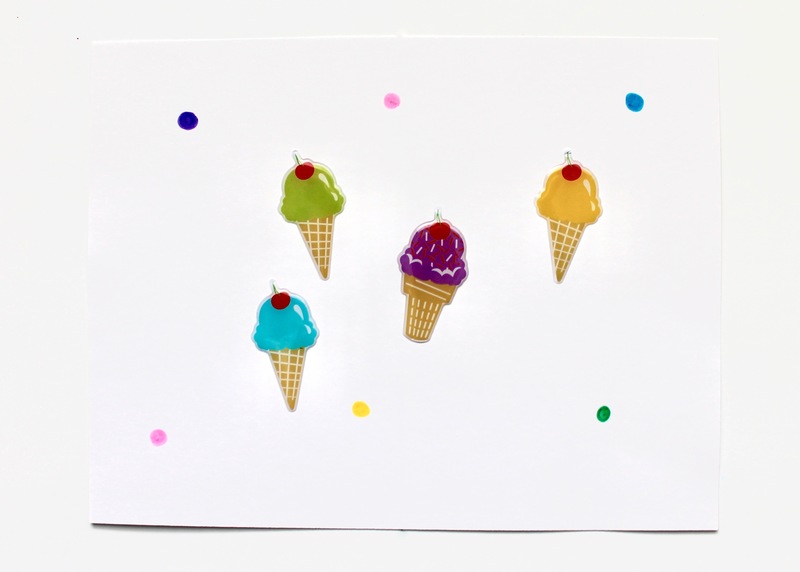 In this instance, I used ice cream stickers with different colored tops, but we have also used the simple star stickers that you can buy at the dollar store. At the top of a page, put a few different stickers (e.g. different types of treats or animals). Have the child sort the remaining stickers, placing the similar stickers in the same column. 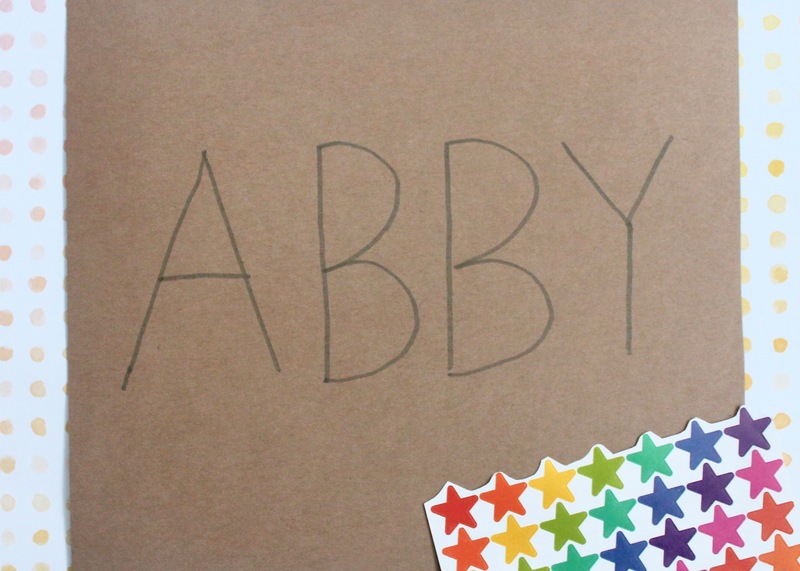 Depending on their age, write the child’s name or have them write their name on a piece of paper. Then, have them cover the lines with stickers in a row. 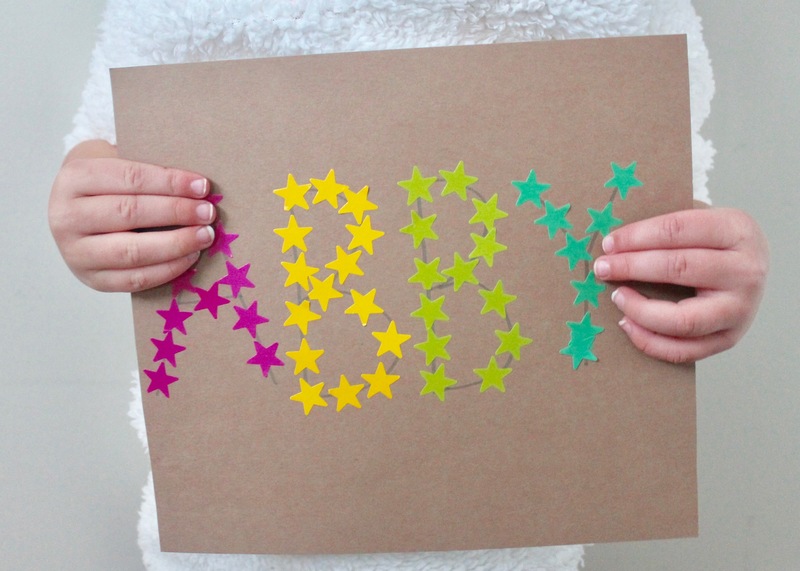 The end result is an adorable name plate they have created! 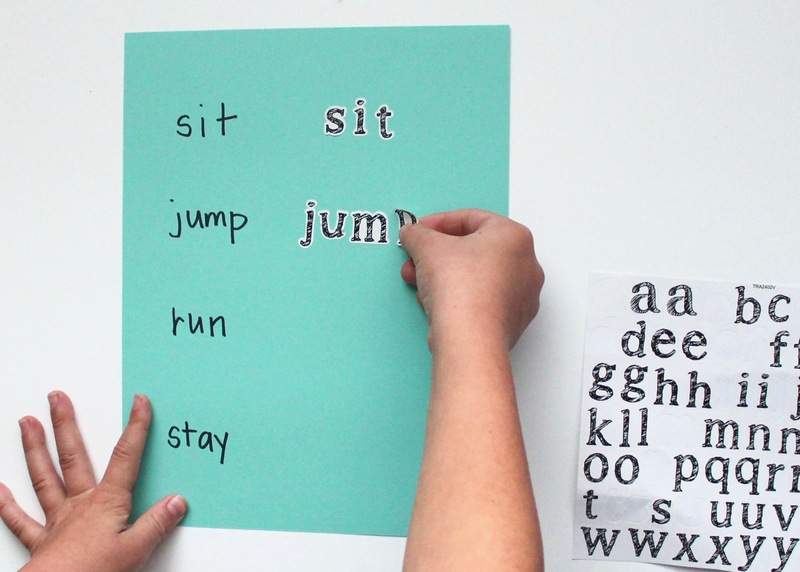 If you have a sheet of letter stickers, an easy activity is to have them match letters written out with the stickers. They simply place the proper letter on top of the written one, all the way to then end of the alphabet. You can also do this with numbered stickers. 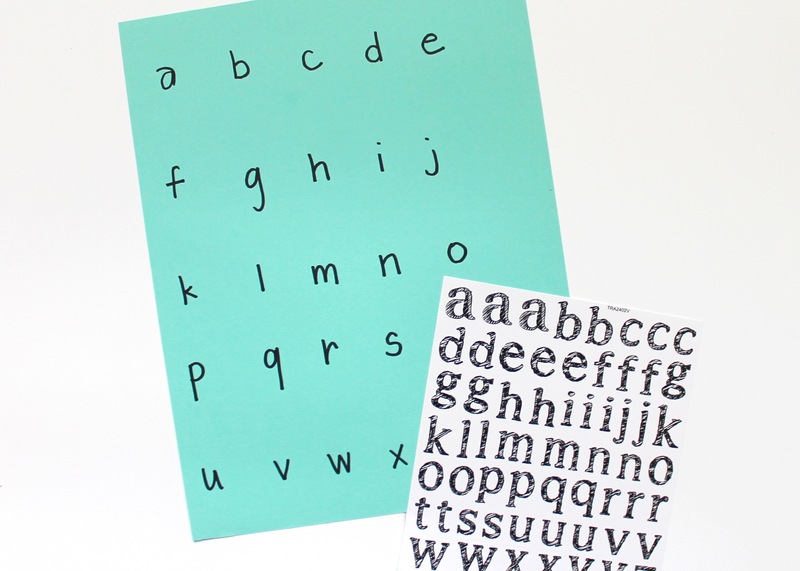 For the kids that are learning their letters and how to spell, another easy activity involves lettered stickers. 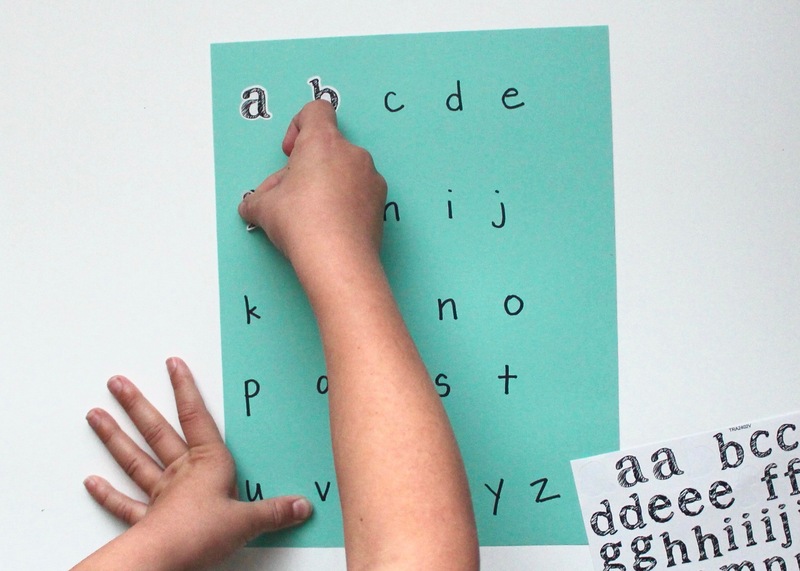 Simply list a few words down the side of a sheet and have them use the stickers to spell out the word beside it. If they are more advanced, you can even place images on one side and have them figure out the spelling beside it. For example, if you draw or place a picture of dog on the sheet, they then would use their letter stickers to spell out “dog”. 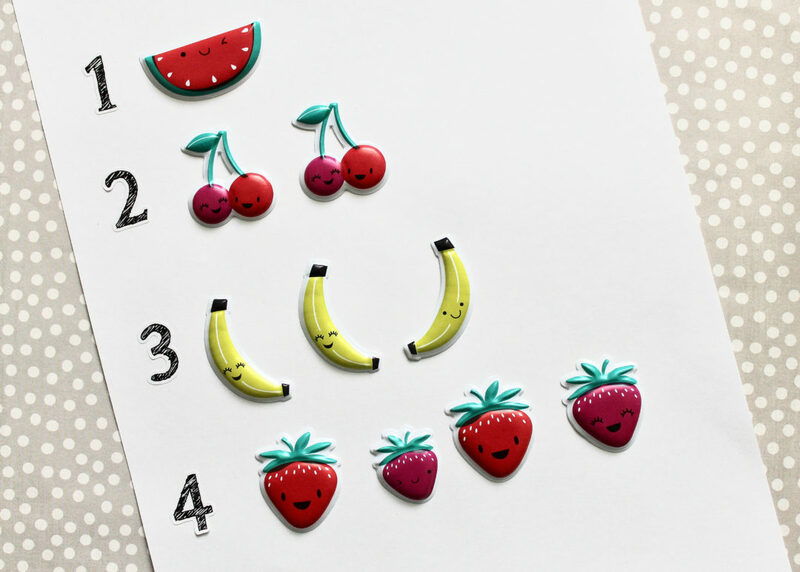 There are a few options here: You can start the pattern by placing a few stickers on the page and have the child continue it. Alternatively, you can write out a pattern that they have to fill in (ie. ABAB or ABBAABBA). Finally, you can also have them create their own pattern from the outset, which my 6-year-old enjoys most. Using some stickers, create a scene on one half of the paper. Have your child mimic the scene on the other half, making sure they place their stickers in the same spot. 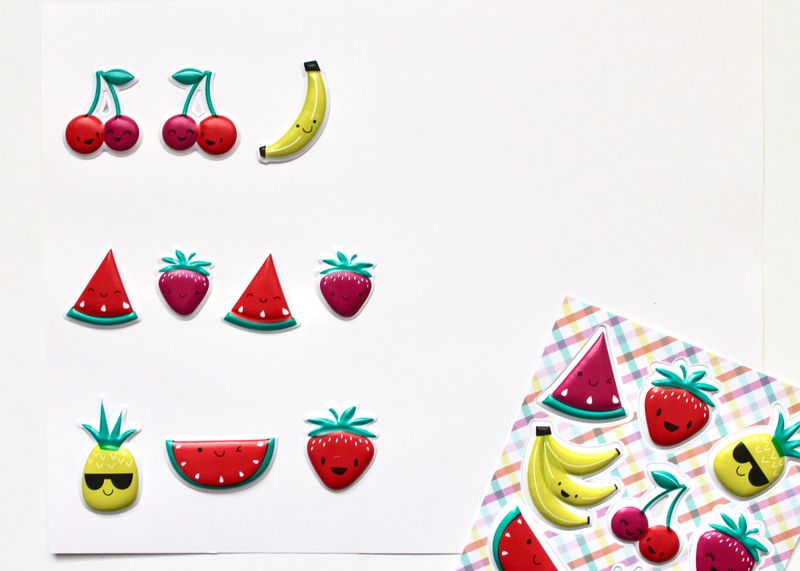 Depending on their age, you can create something with 3-5 stickers, or, if they are older, create something more elaborate (with maybe 10-12 stickers). On a blank sheet of paper, list a few different numbers down the side of the page. You can do this in order (i.e. 1-10) or at random (i.e. 6, 2, 9, etc). 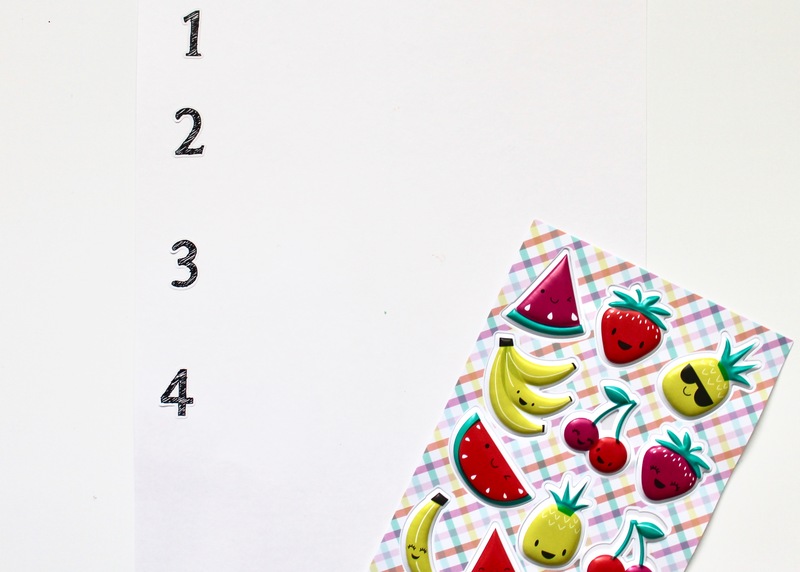 Have the child put the same number of stickers as listed across the page. For older kids, I am always a fan of using stickers to complete math equations. 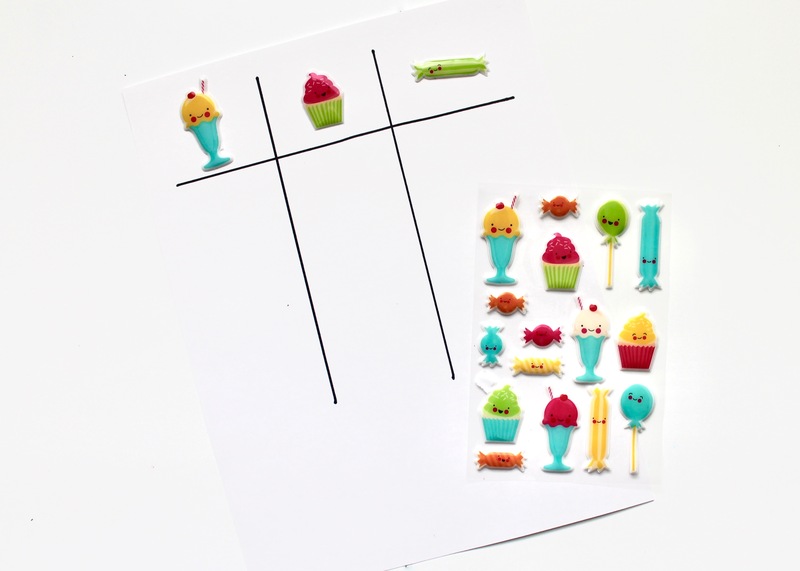 Simply write down a few equations on a sheet of paper and have them place stickers under each number. Leave the answer blank for them to fill in with both the numbered answer and stickers. Probably the most common way to use stickers is a free for all. 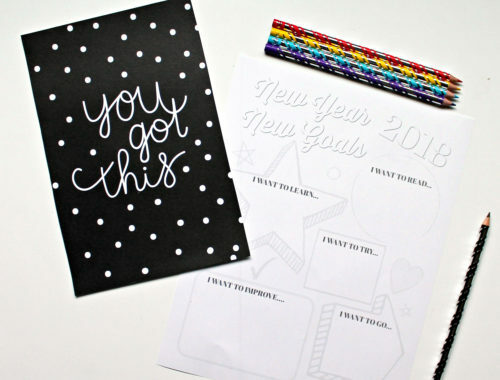 Just blank paper, some crayons or markers, and a pile of stickers. You can’t go wrong! 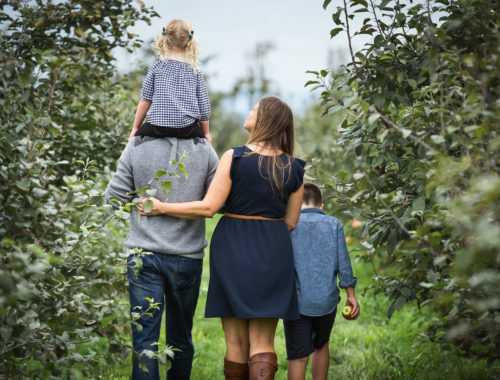 So here is hoping pulling out a few of these activities over the break will buy you a few spare moments during this busy time of year. You can often find me bringing these out when I want to enjoy my cup of coffee or when I am trying to get the last bit of laundry done.